BABY GOODIES!! This past week I've gotten to meet two new additions to this great wide world! Two sweet baby boys, of two friends of mine. Last week, one recvd a quilt, and then this past Friday, I thought I'd whip up some Baby Bibs using the new Sizzix die that cuts this shape for bibs! Adorable right? This was the display at Houston, with the bibs and the booties!!! I might need to get that die too with so many babies around lately! Guess who was VERY JEALOUS? Love was pretty much evenly spread around the house.... HAHAHA! 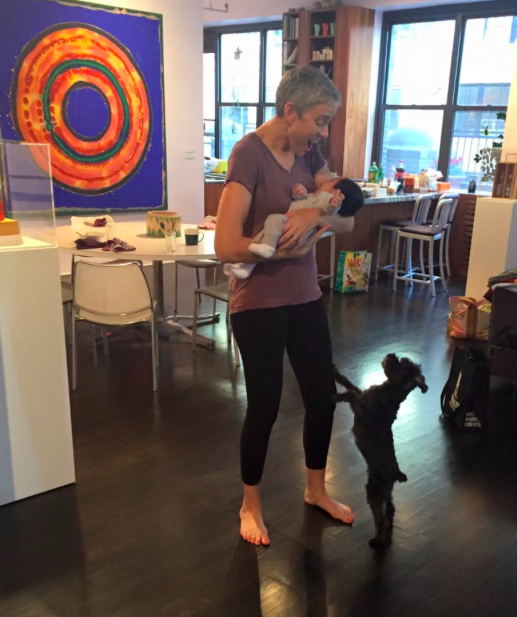 Babies and pups got a lot of love this weekend! 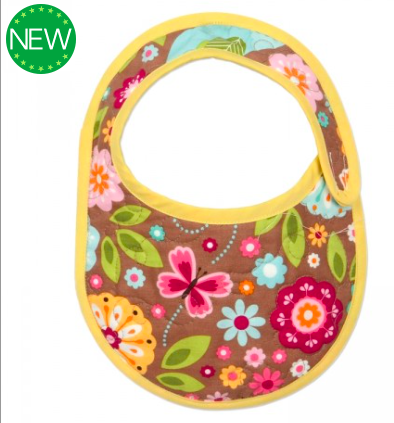 Sizzix Bigz Plus Die - Baby Bib, 8" x 11 5/8"
How sweet! Love the bibs and the photos of Jenny Egg! Cute baby too of course. What a cute bib - lovely shape and pie fed fabric no less.By the way when you fabric line comes out in January will it be possible to find the names of retailers? I can buy on-line from here in New Zealand.